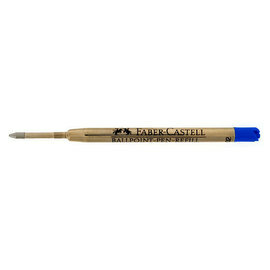 Faber Castell's E-motion range have distinctive chunky barrels, which fit comfortably in the hand. 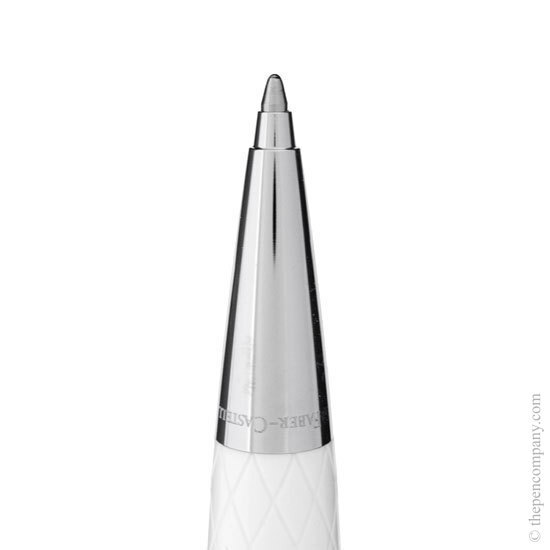 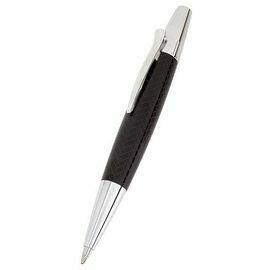 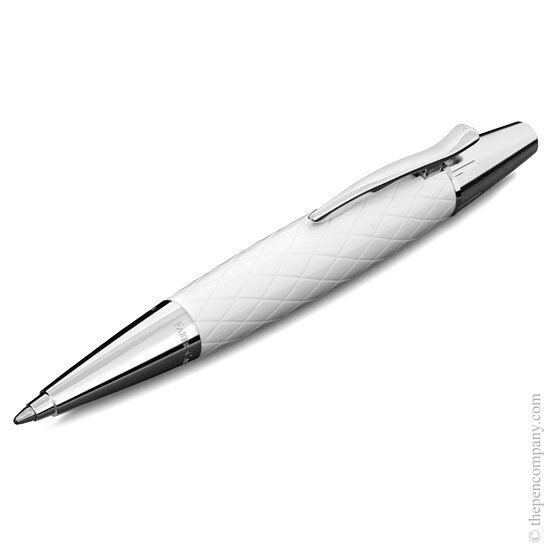 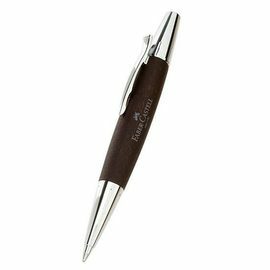 The guilloche rhombus design features diagonal intersecting lines engraved along the length of the barrel, accentuating the pleasing curves of the profile whilst providing a tactile writing experience. 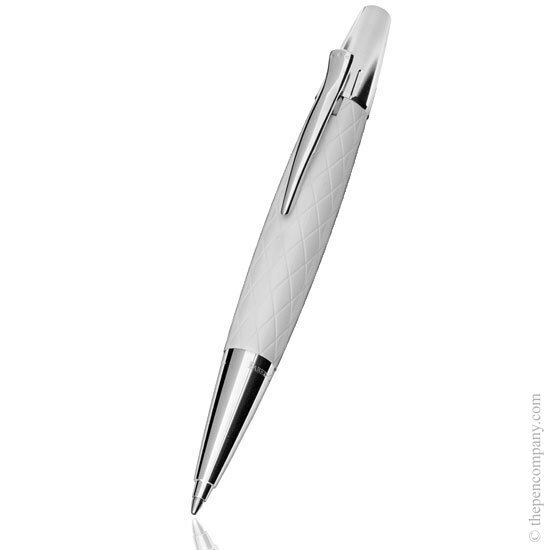 White satin resin is complemented by polished chrome accents.